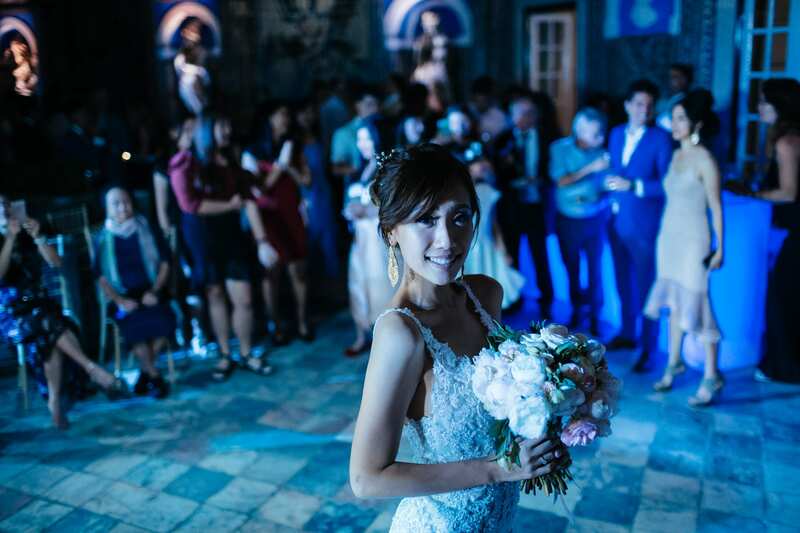 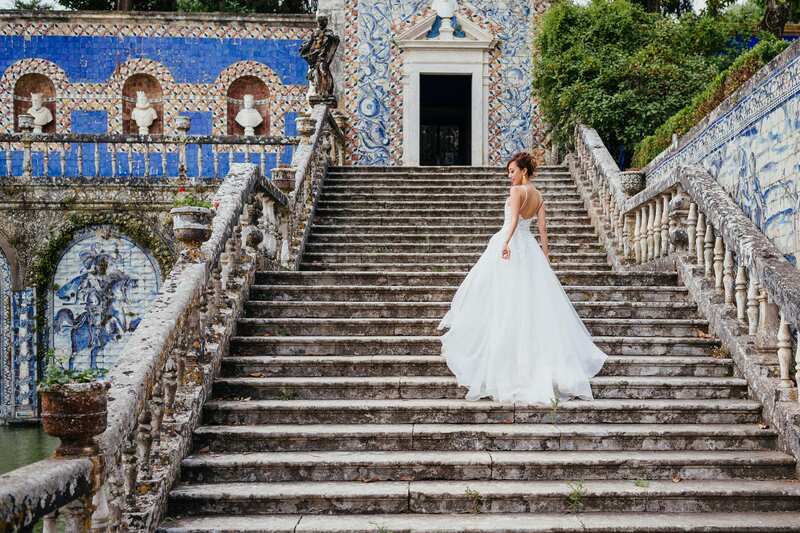 “Who would have thought that the power of hashtag (I used #lisbonweddingphotographer) actually works? 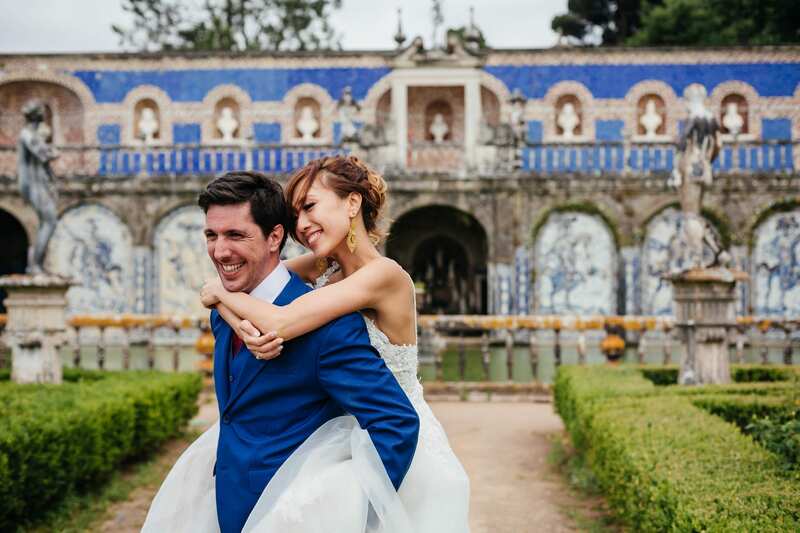 I found us a pair of dedicated, sincere, warm-hearted professional photographers whose style leans towards mine. 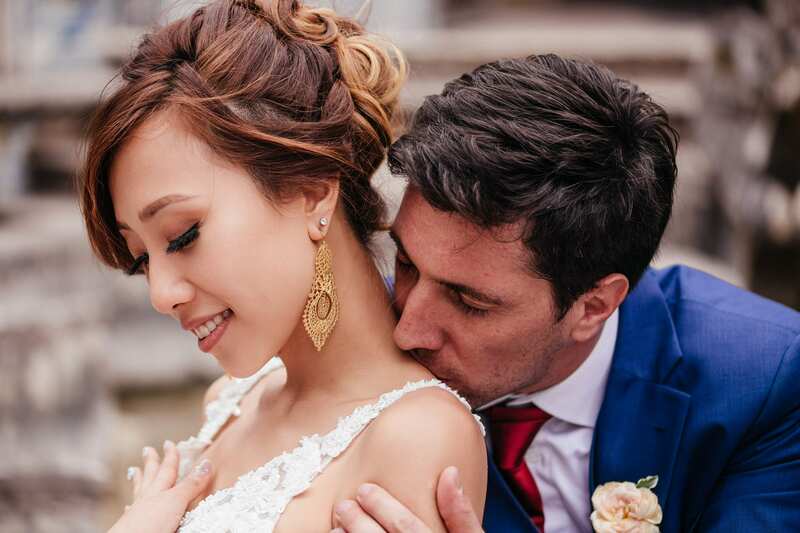 They also reminded us of the importance of meeting up before the big day, not just for coffee but for a few test shots or what we call ‘engagement shoot’. 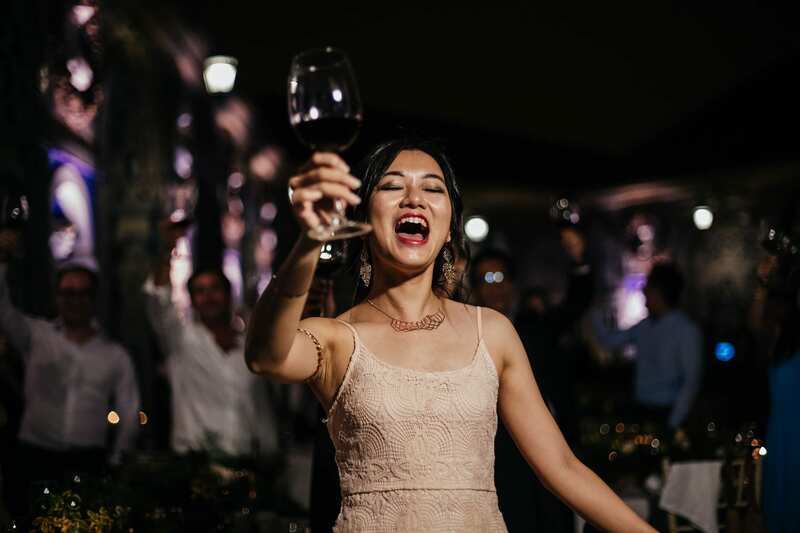 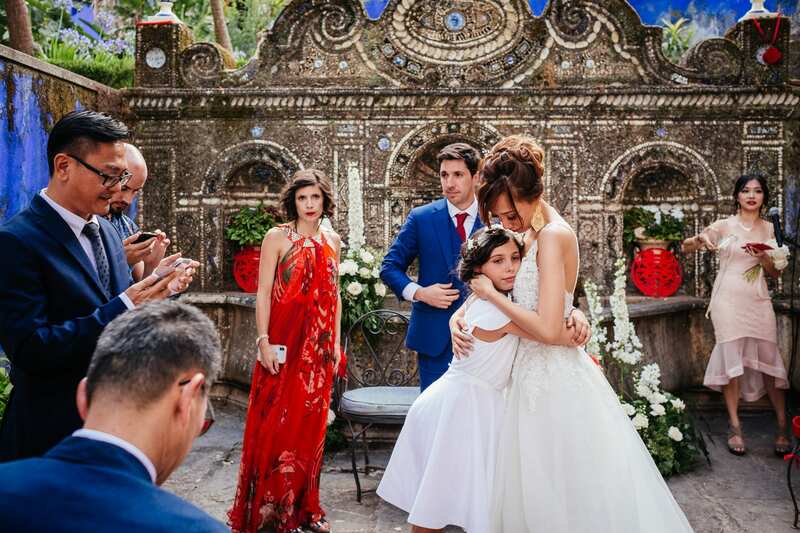 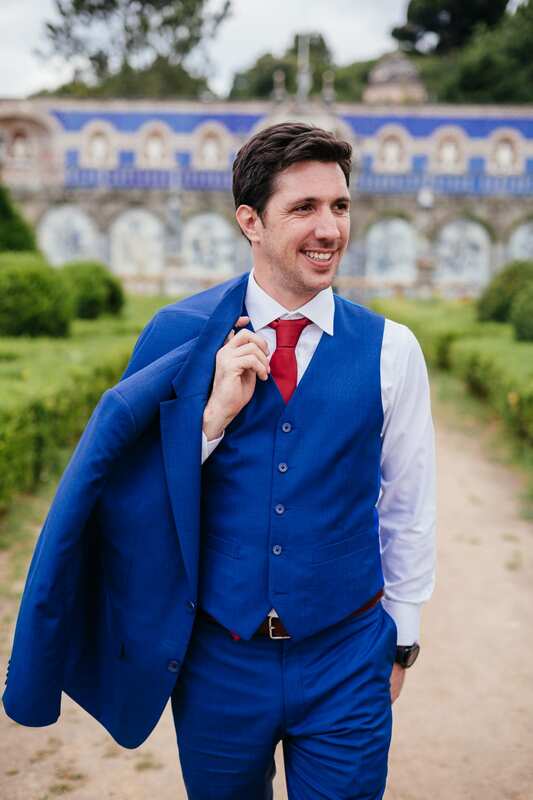 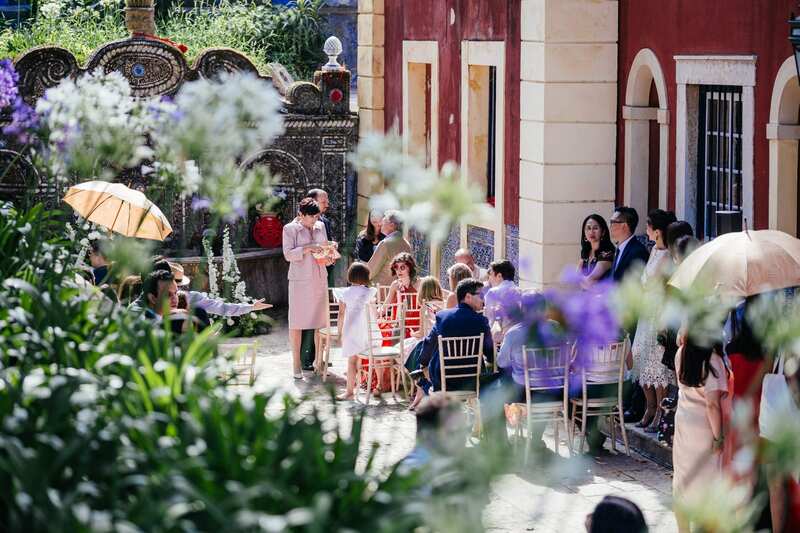 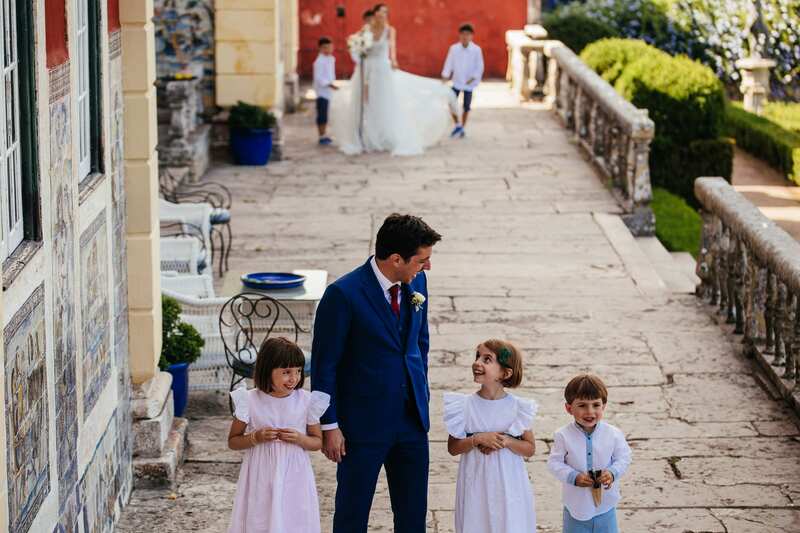 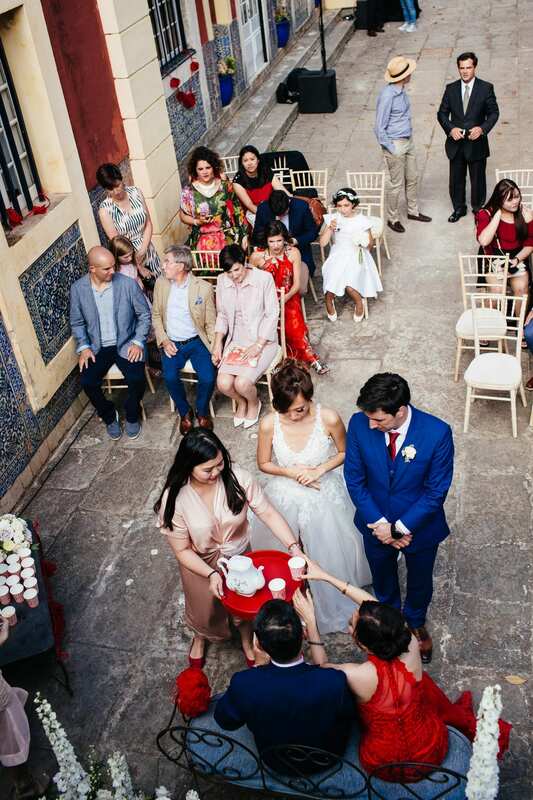 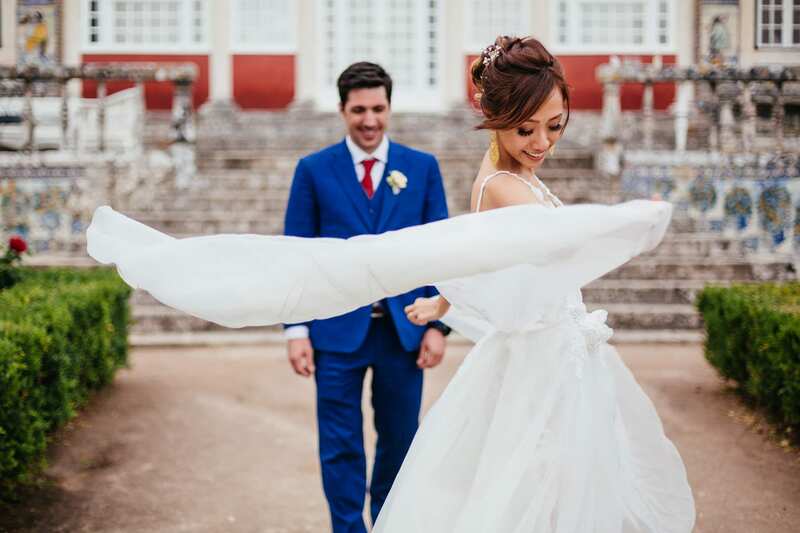 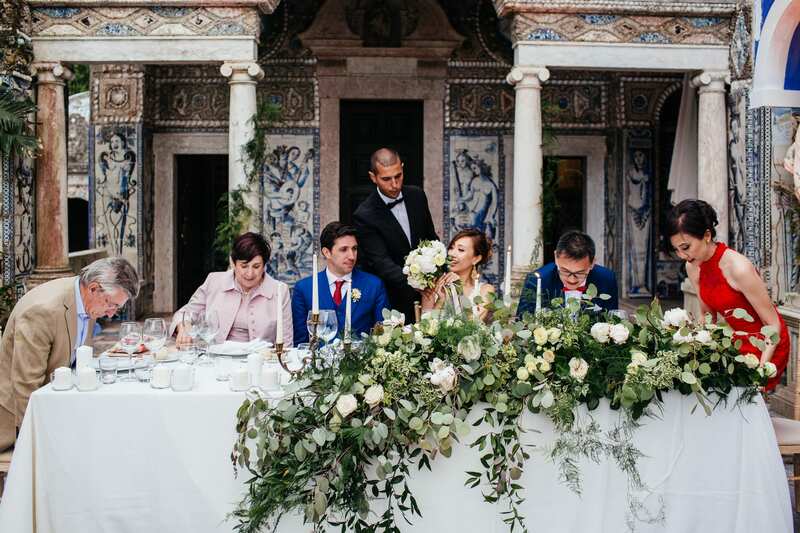 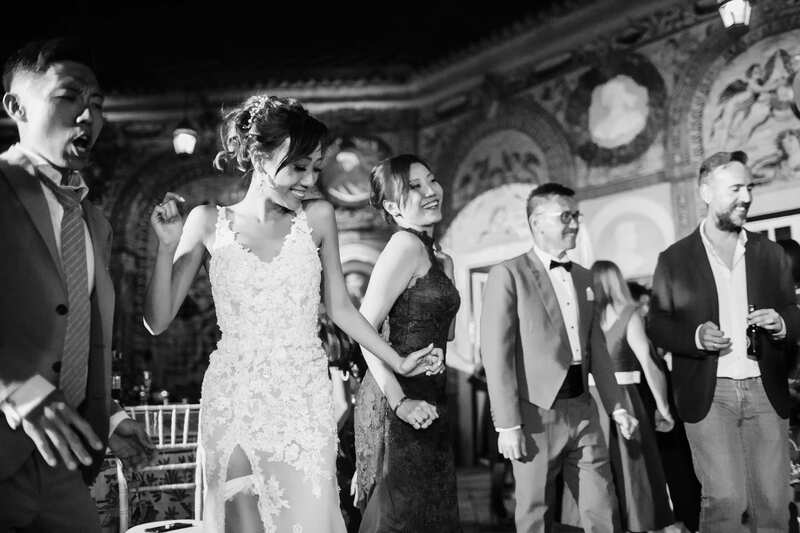 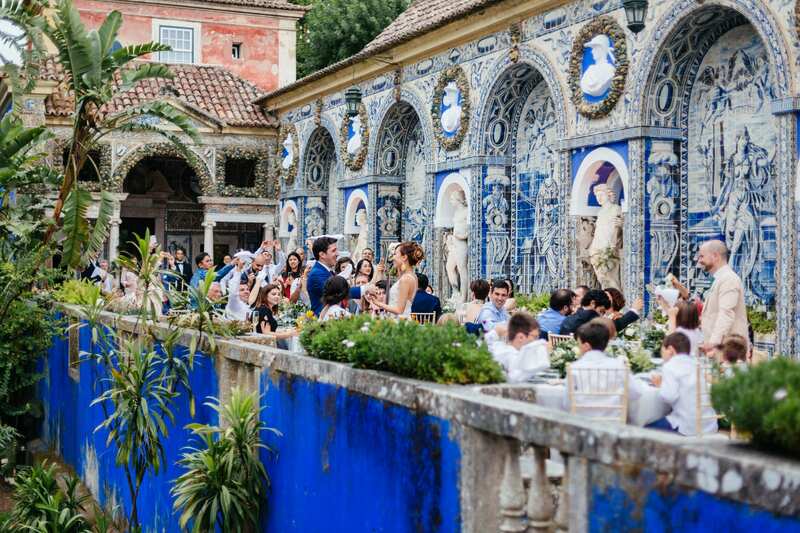 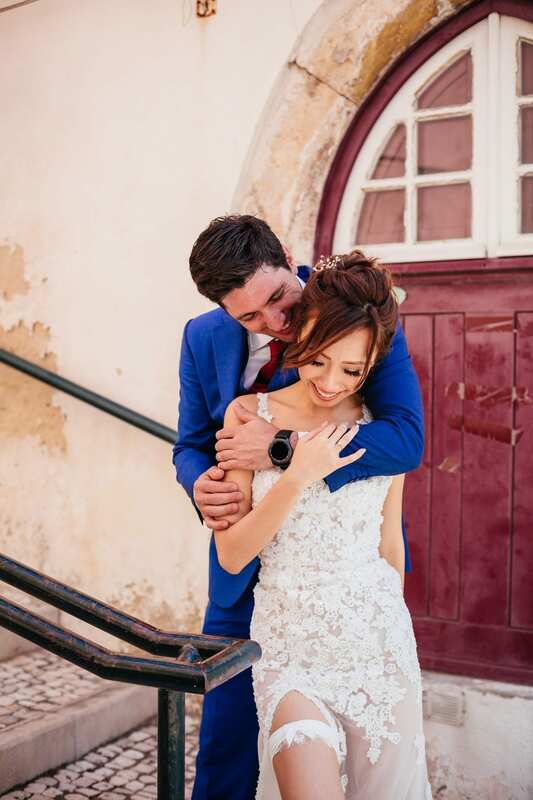 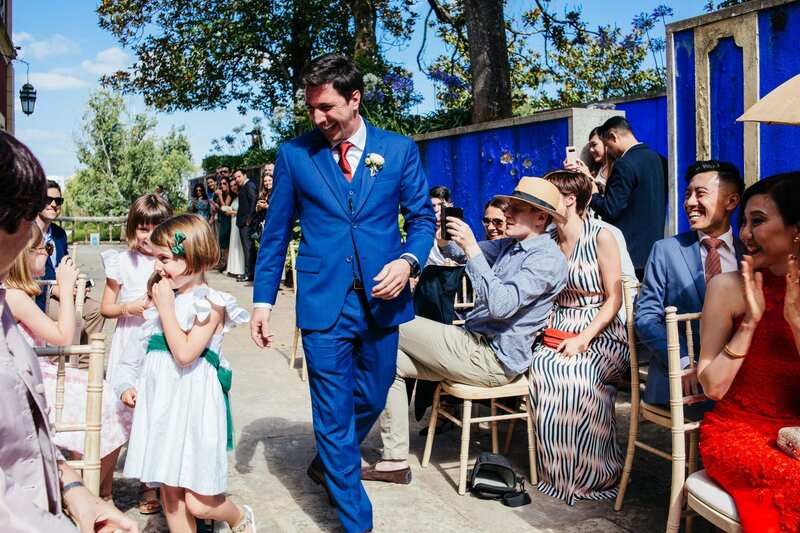 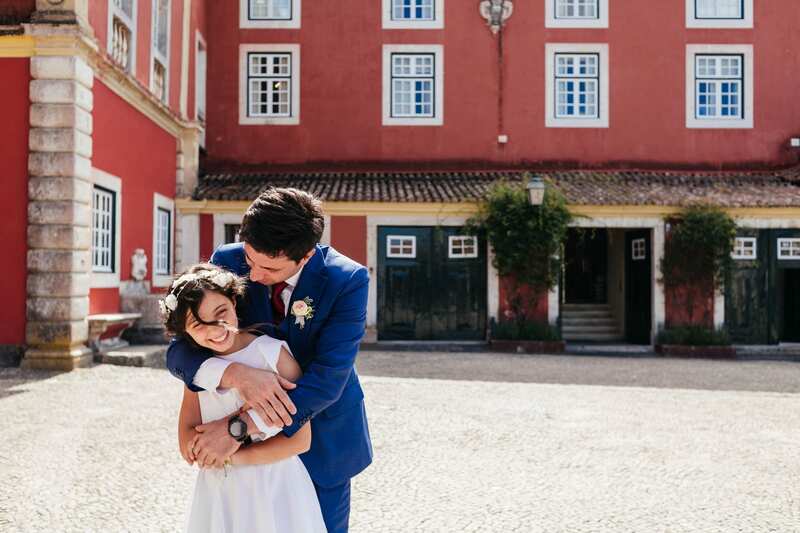 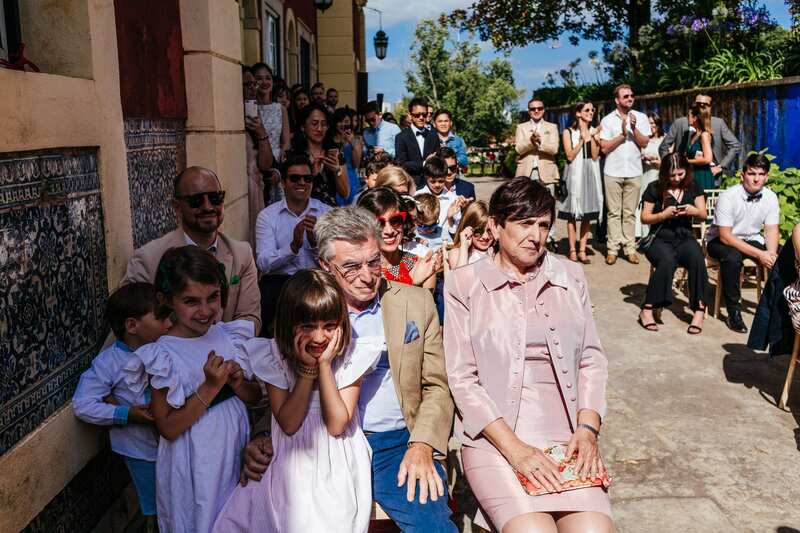 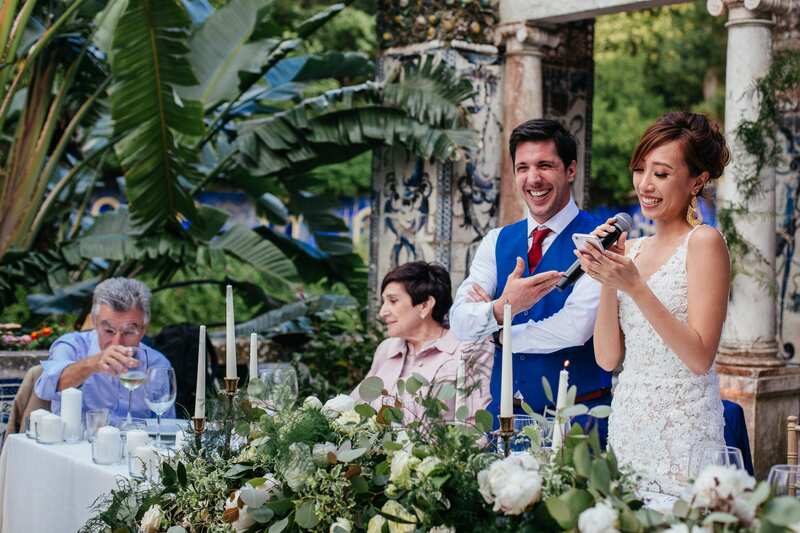 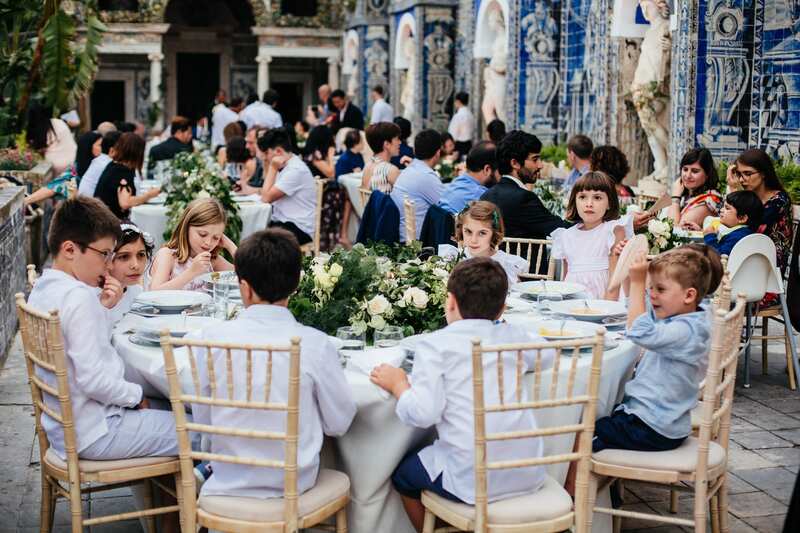 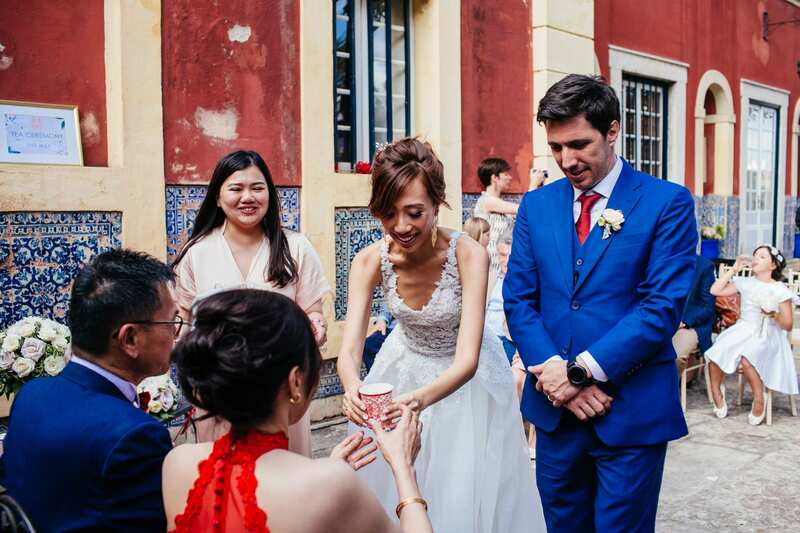 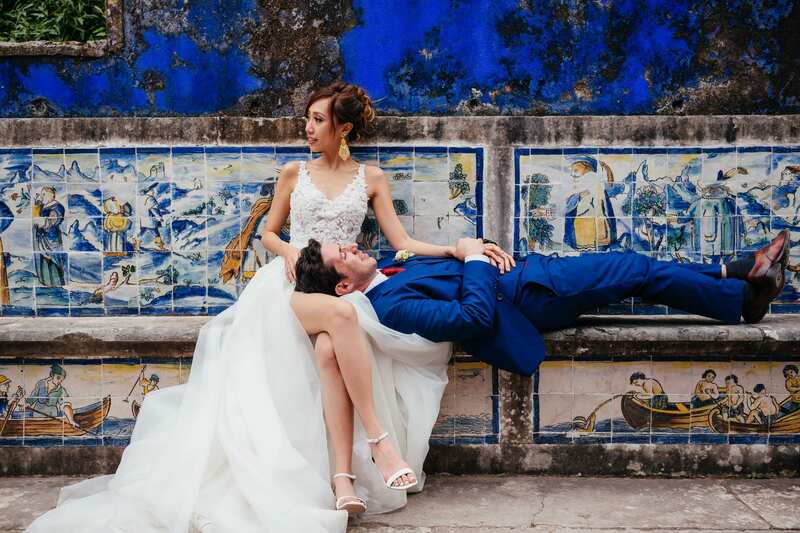 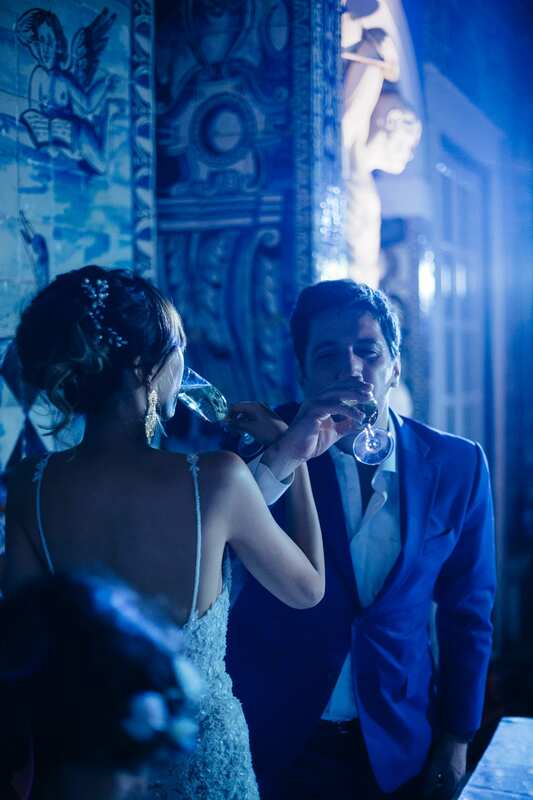 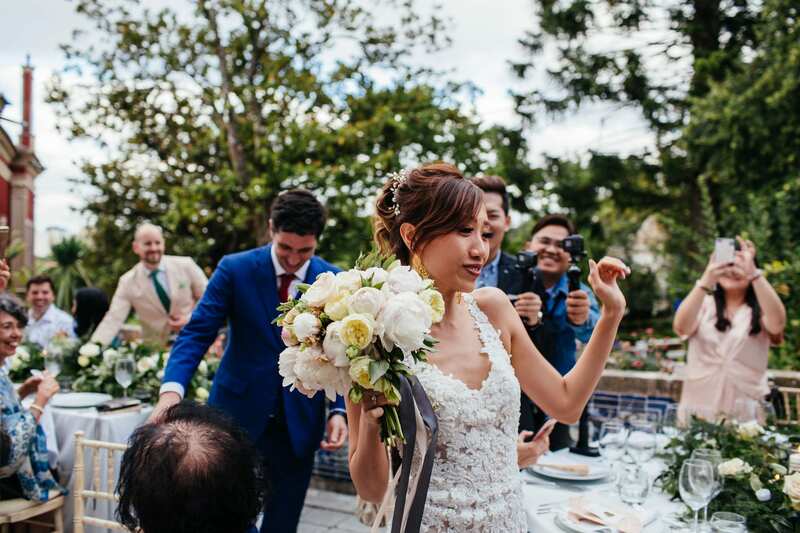 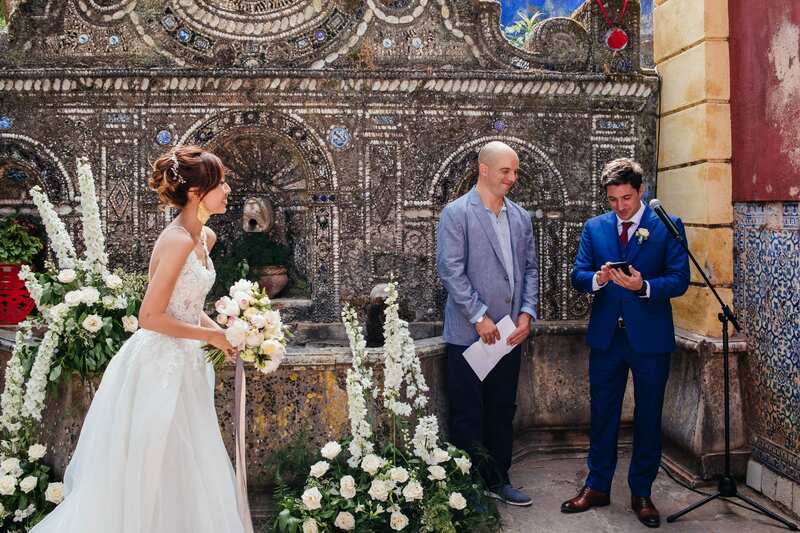 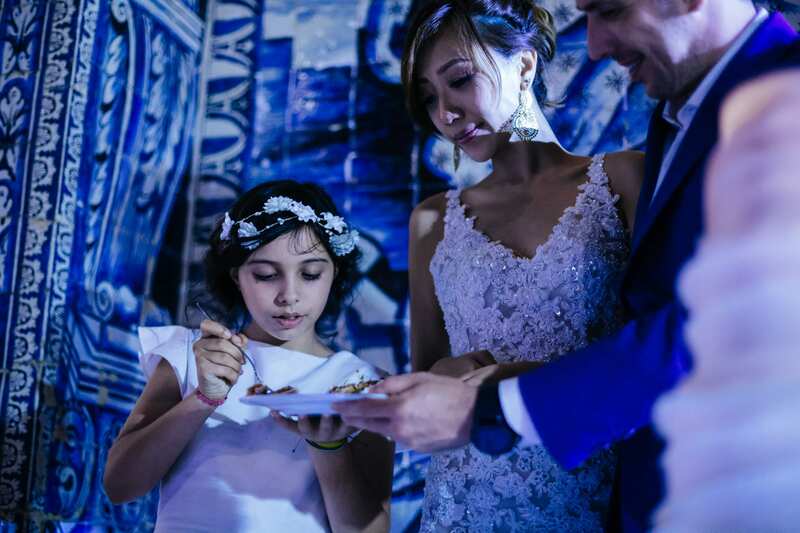 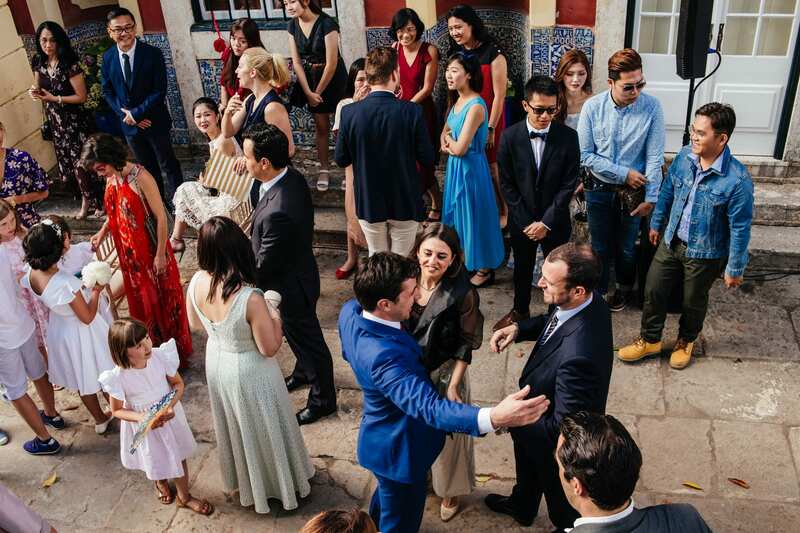 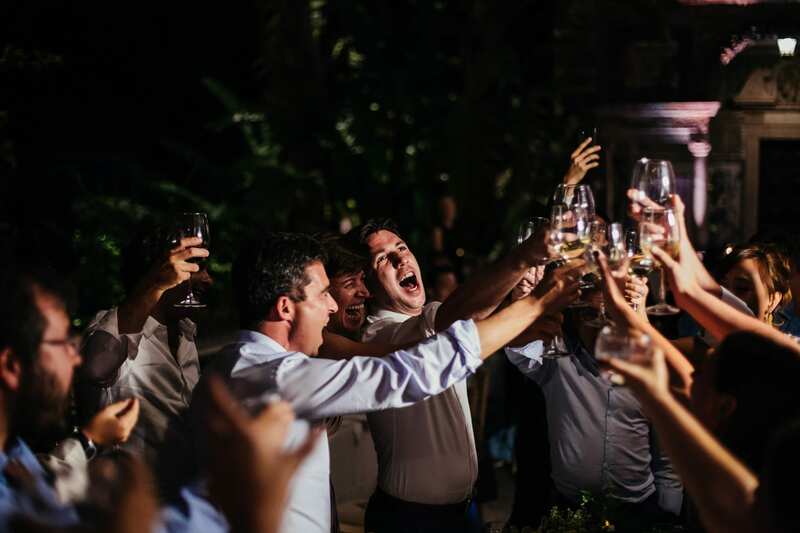 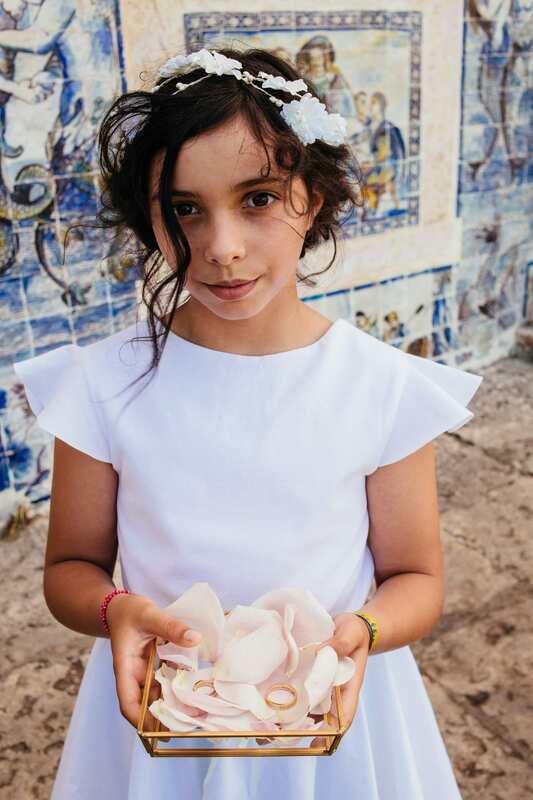 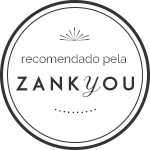 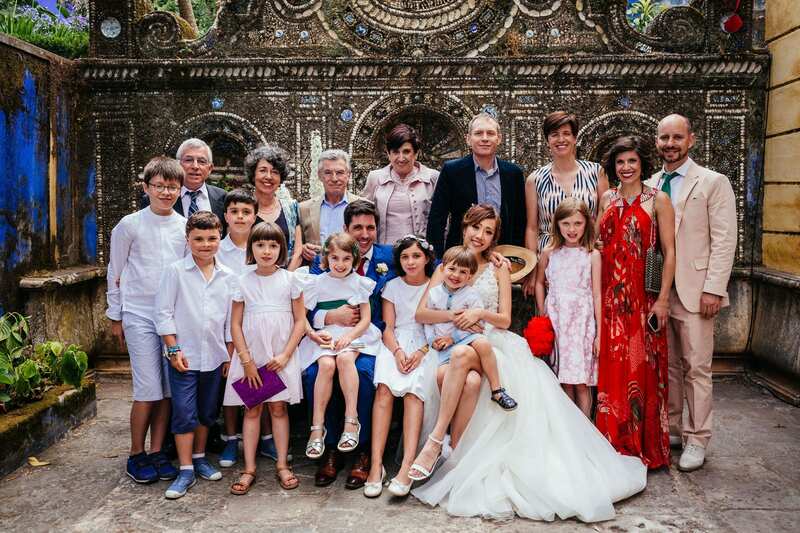 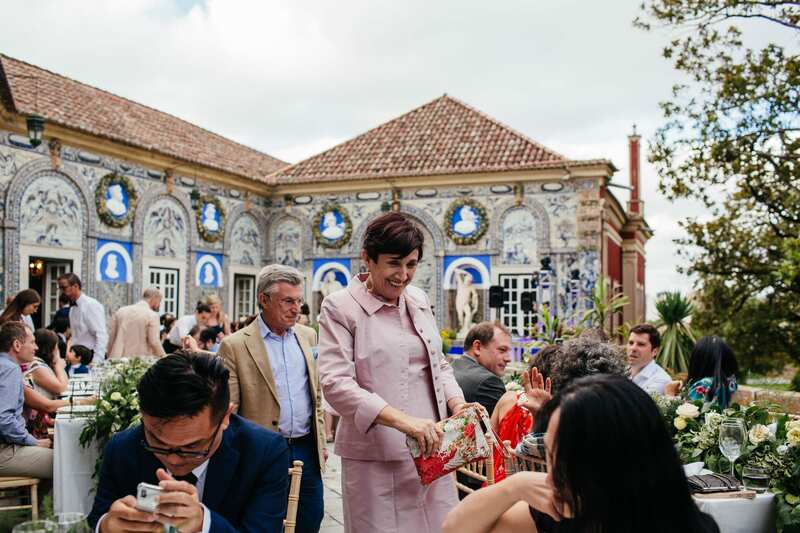 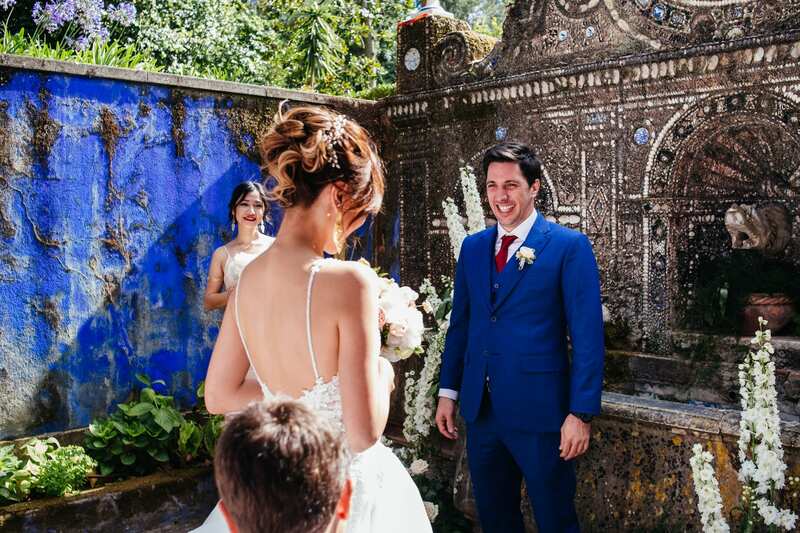 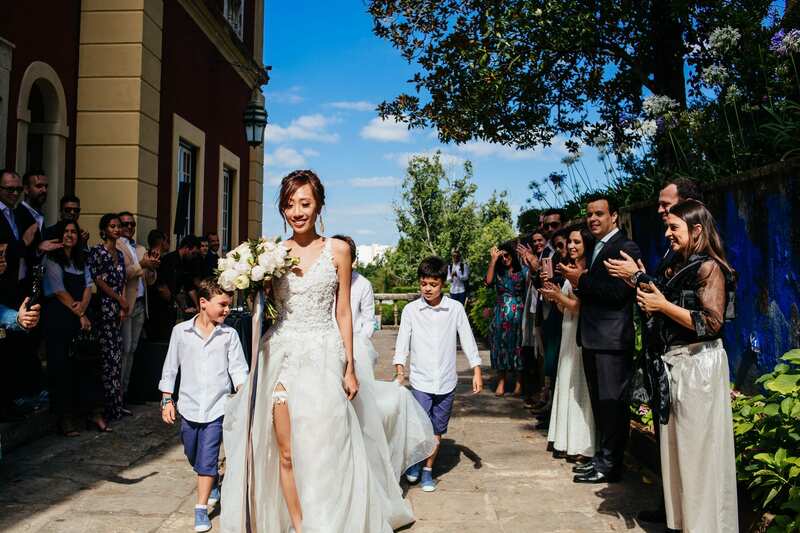 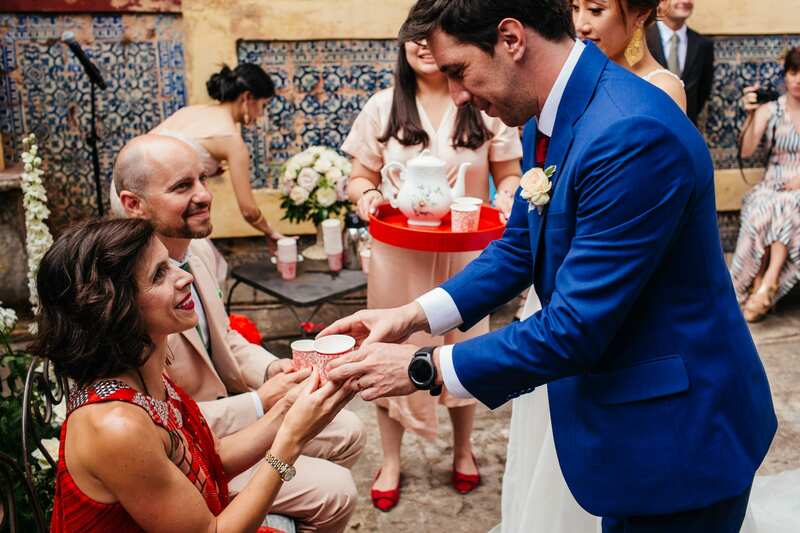 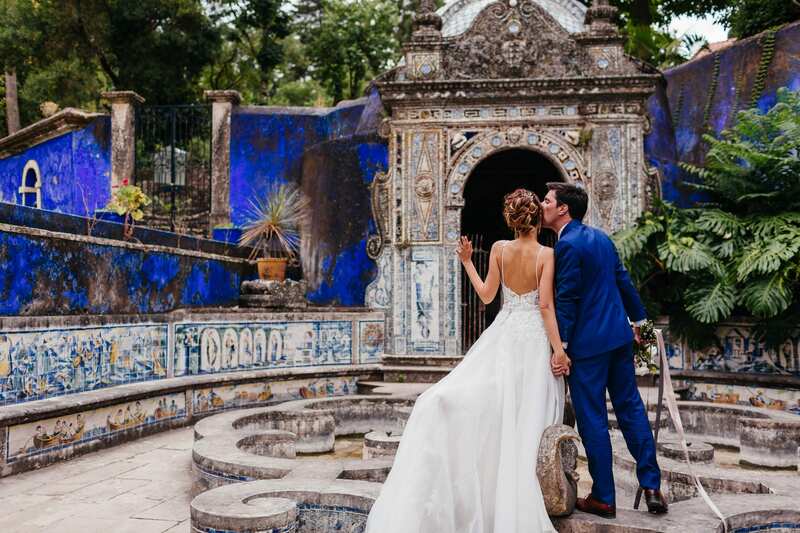 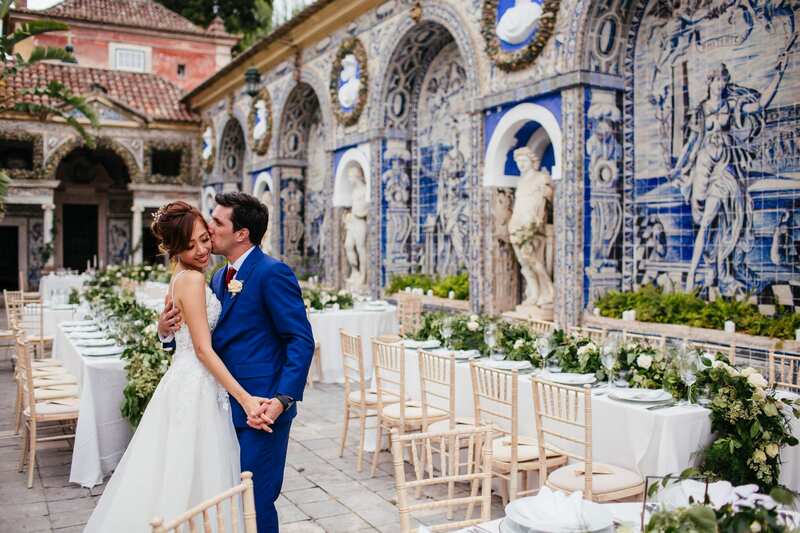 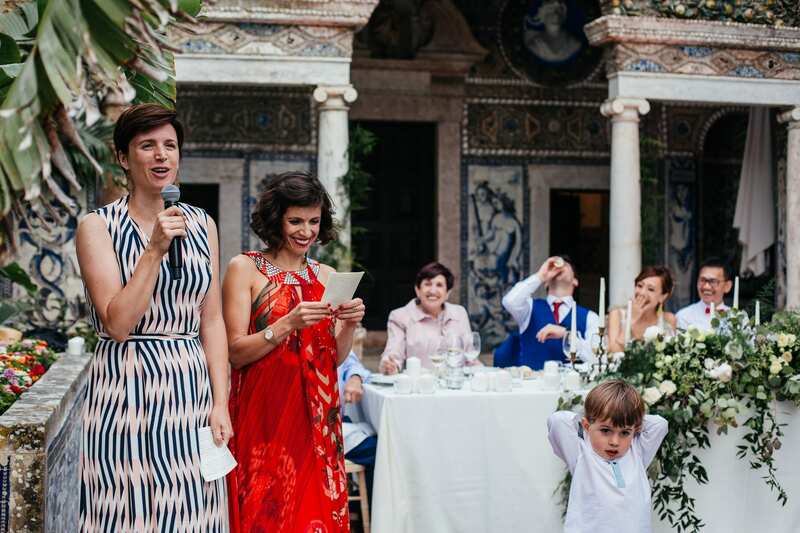 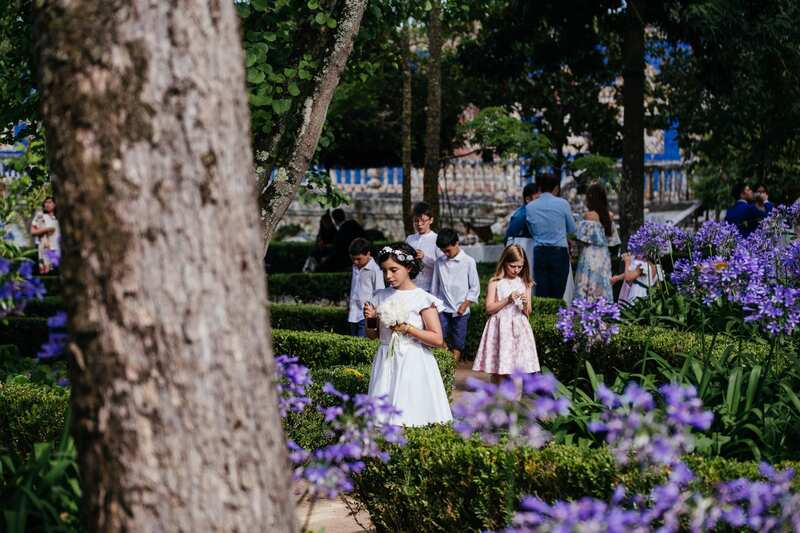 When Cindy looked for a Portuguese Wedding Photographer to document their destination wedding in Lisbon, she checked on Instagram and that’s where she found us. 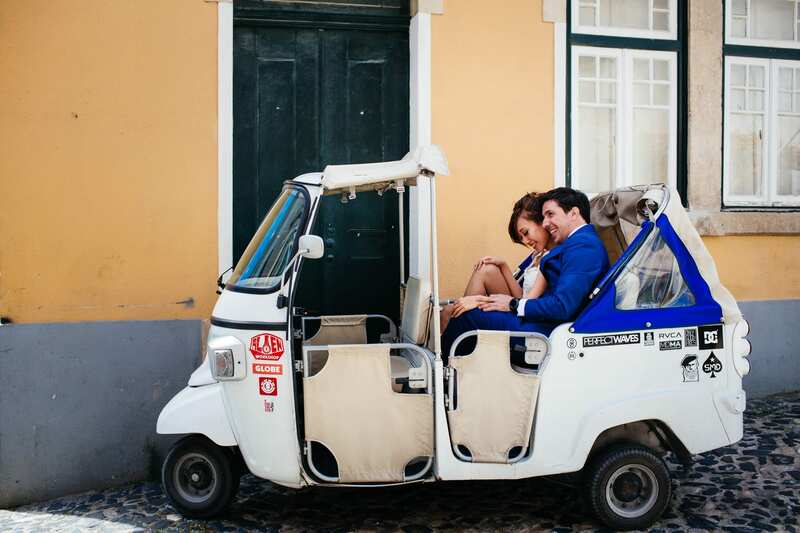 They did their first look in Lisbon old town which made for some gorgeous pictures. 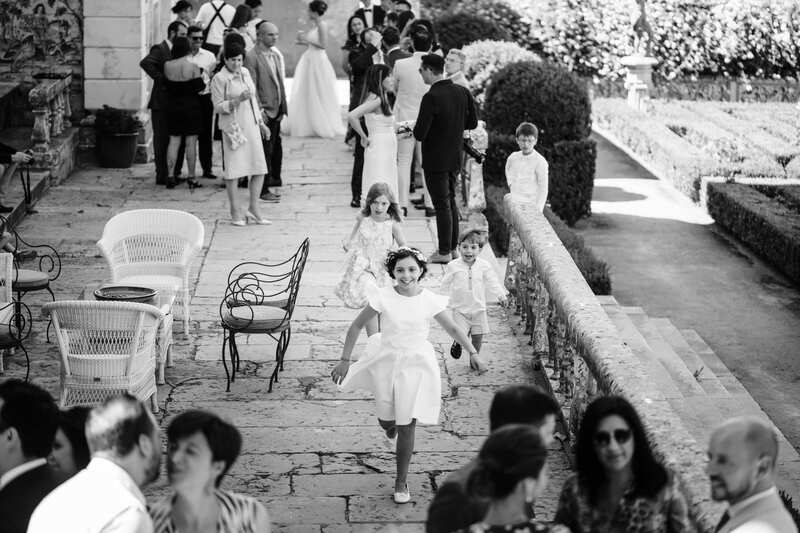 In fact, this session includes one of our favourite pictures in 2018. 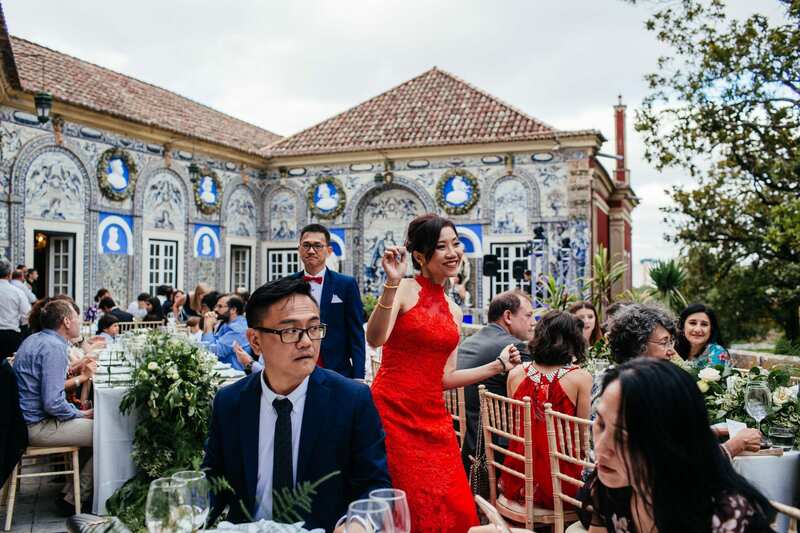 After the first look, we all went to the venue for the ceremony in Palácio dos Marqueses da Fronteira, which is a stunning venue in Lisbon. 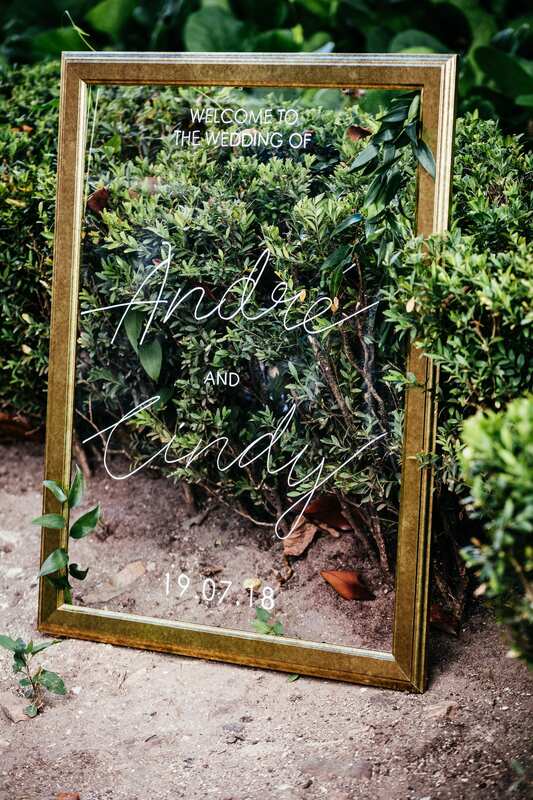 Congratulations Cindy and André! 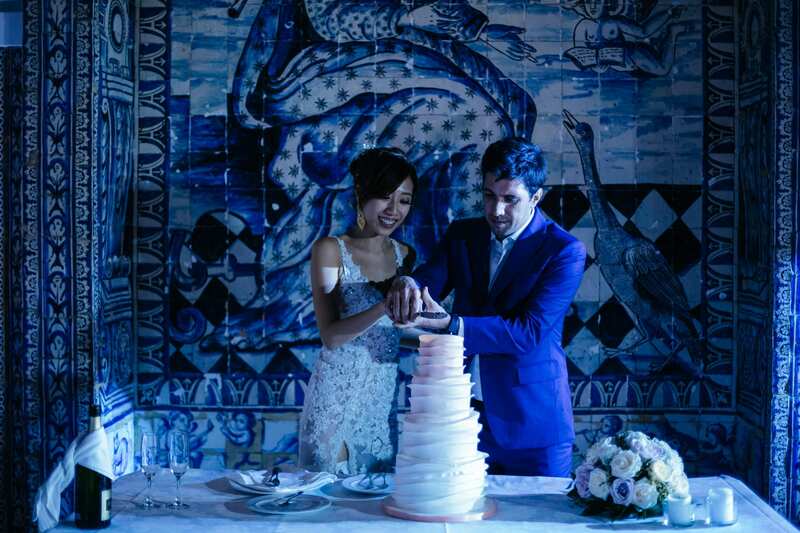 It was an enormous pleasure to be part of your day. 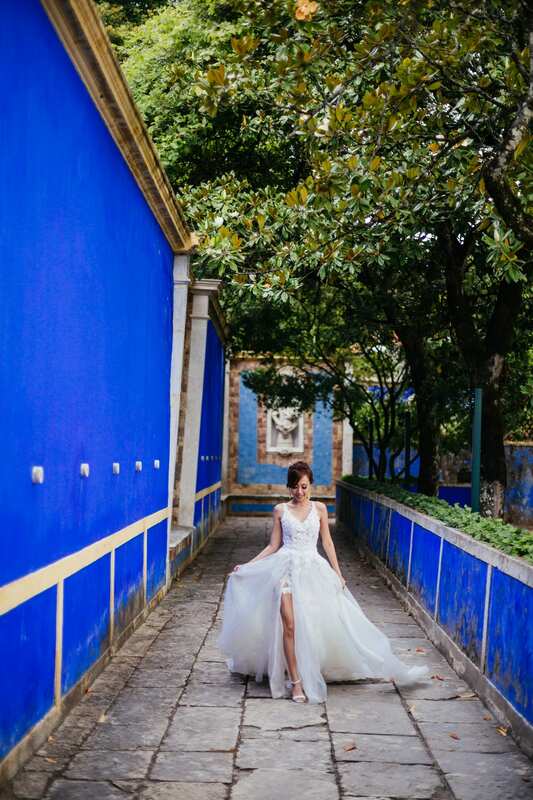 You can follow Cindy on Instagram and on her blog.